The house is comfortably furnished with modern convenience. 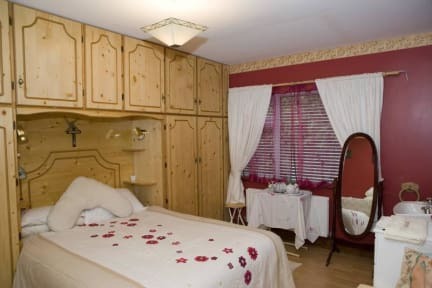 There are 6 bedrooms, 3 of which are en-suite with TV and tea/coffee making facilities. Guests can enjoy home baking as well as fresh vegetable and dairy products that we use. 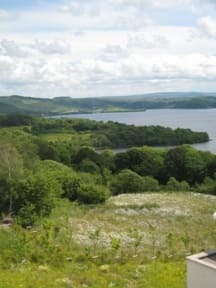 Fortview House is an ideal base from which to explore Cavan with over 365 lakes and excellent fishing. We can recommend expert angling guides. Use of boats available for guests, free of charge on main lakes in the area. Ideal location for walkers, pony trekking, golfers, cyclists and anglers. There is a pub, pool room and entertainment just 300 yards away.